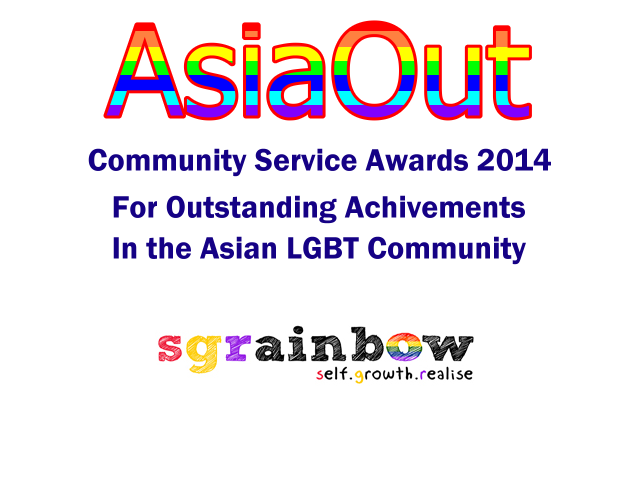 In the upcoming ‘You Think, I Thought, Who Confirm?’ (YTITWC) series, SGRainbow would like to revisit what life of a gay men is like in the 2 years of National Service (NS) every Singaporean Son has to go through. 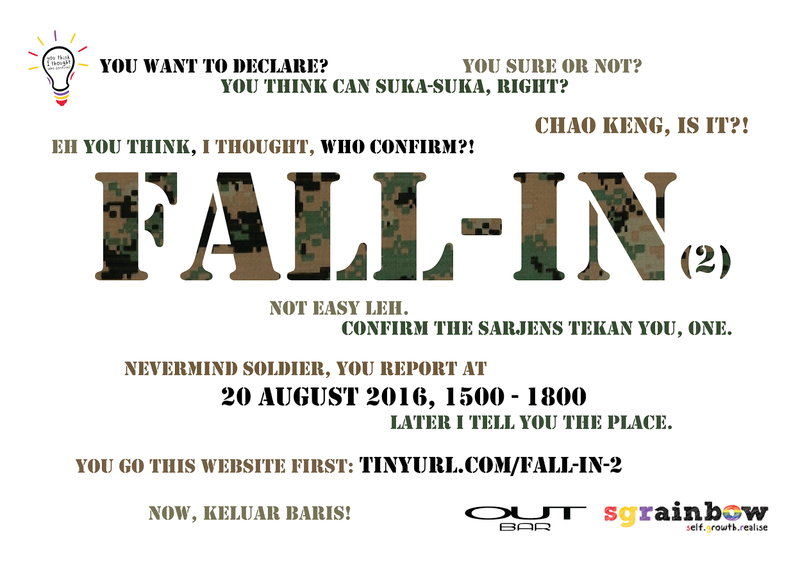 Listen from a panel of NSmen who will share their personal experiences and stories of coming out (or not doing so) during their NS time. We hope through this session, we could shed some light and dispel common myths that you may have heard about coming out during NS. Explore how coming out during your NS will (or will not) affect your NS lives and your career. This session is open to all, regardless if you have not enlisted, currently serving NS, or have already completed your 2 years of service. It will be a meaningful session so FALL-IN! Is our sexual orientation and gender identity that important when serving the nation? 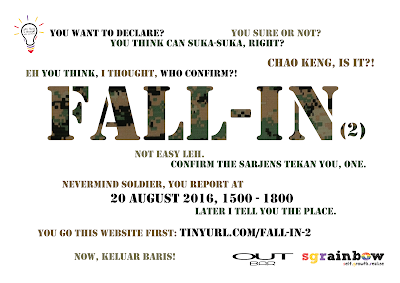 Find out more on the second edition of Fall-In! Due to the nature of this programme, photography or videography of any kind is prohibited. Thank you for your support!